this makes me so very angry…and now the anger is gone. ‘murican attention span FTW. POLICE box, NOT phone box. 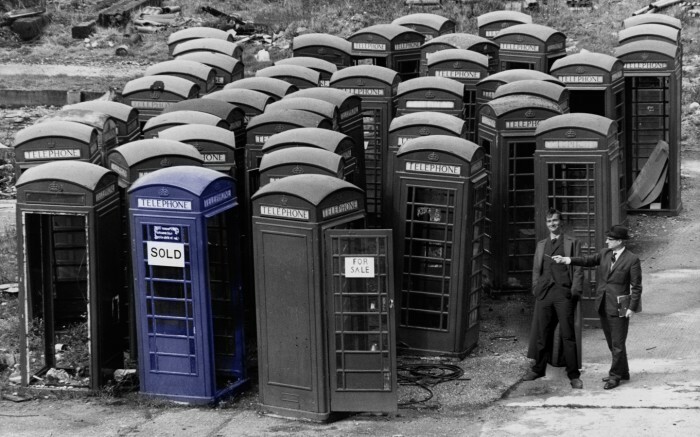 Dimensionally transcendental fail – TARDIS is not a phone booth.